Introducing our new hydro-seeder! 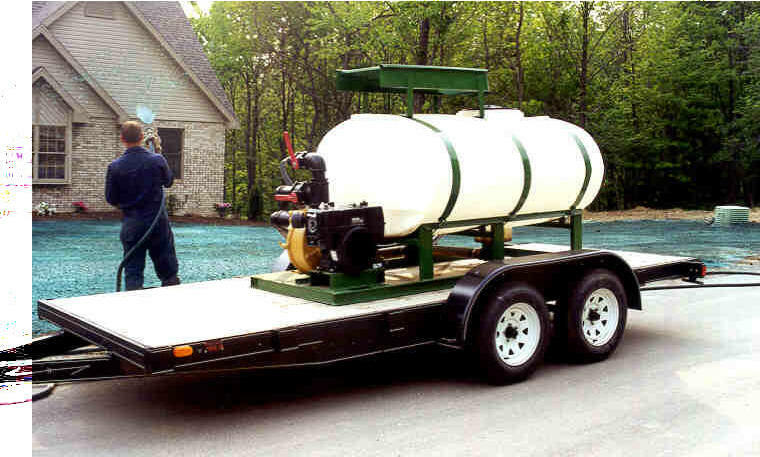 This 500 gallon tank unit is mounted on a skid, perfect for moving it from truck to trailer! Also can be used as a water buffalo!